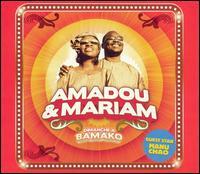 Here it is: the beautiful music video of “Senegal Fast Food” by Amadou and Mariam, with Manu Chao. This choice cut from the Malian superstars is from their recent album Dimanche a Bamako, which was produced by Manu Chao, the Spanish world music revolutionary. As you can hear on the recording, Manu Chao’s influence is powerful on the album, which features the unique reggae and hip-hop feel of Manu Chao’s solo work. Purists may find this new sound surprising, but I think it’s an interesting new direction. 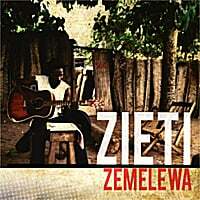 Check it out and see what you think!